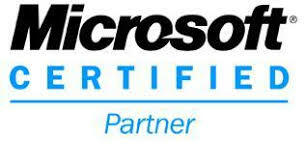 HV Tech is focused on personalized training for QuickBooks, MS Office Products and many other products. Getting the right advice on how to best use software applications is important. Often it is easier to be shown the way by someone who knows the software to get you going quickly. HV Tech not only shows you the recommended ways of setting up a business, but also provides procedures for managing accounting books, designing websites and more to ensure you have it right the first time. How much does it cost to waste 5 minutes here, 30 minutes there? When you add it up over just one year you will see that the time cost alone is staggering. Our training removes those costly moments of indecision and saves you time and frustration. Tired of trying to figure it out on your? Call us today and setup a training session with one of our professionals.